The winter season can bring about a lot of great things: a break from work, some time with your loved ones, and weather that’s perfect for a hot cup of chocolate. But winter can also mean the arrival of seasonal pests, and that can mean a big problem for you and for your house. Some pests are seasonal. When winter comes, there are many insects and pests that fortunately go into hibernation. These include flies and mosquitoes and some rats and mice. On the other hand, the cool weather can bring in other pests that are seeking sources of warmth and food. The first step in managing and controlling the common pests during winter is by knowing what these common pests are and how to spot them. Here are five of the common pests you need to be wary of this season. The house mouse is one of the most common home-invading pests. These pests prefer to build nests in dark and secluded areas, such as your attic. It’s important to spot them for two reasons. First, they can cause a serious health problem by contaminating food and spreading disease. Second, they can also chew through wires and drywall, causing property damage. 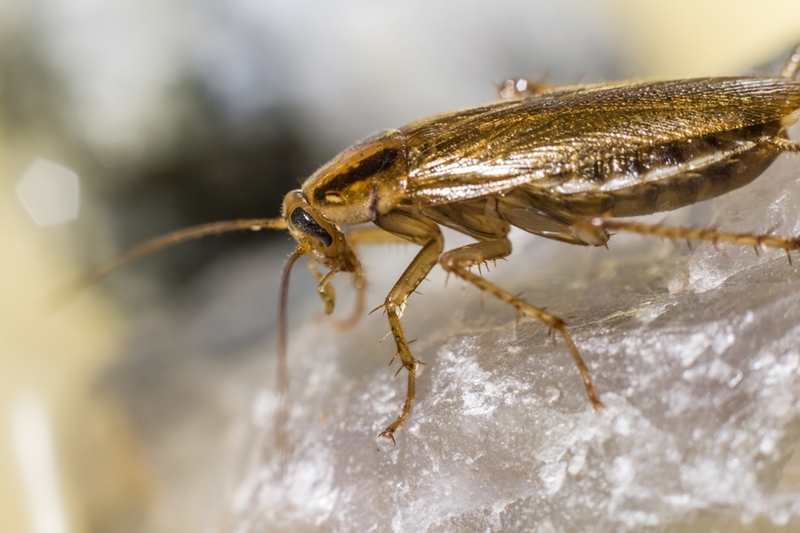 Cockroaches are resilient, and they certainly don’t go away during the winter season. The German cockroach is one of the most common species worldwide. They are commonly found near sources of food and dirt such as the kitchens. They are a huge problem when it comes to contaminated food sources and the spread of harmful bacteria. The Norway rat is another species of rodent that is common in the US. These pests build nests in piles of debris, storage spaces, and basements. They can chew and gnaw through most types of material, even lead pipes, which can mean serious damage to your property. These pests spin their webs in isolated and unused places, like crawl spaces and attics. The venom of Brown Recluse Spiders can be dangerous, making them a dangerous house guest. During the winter season, these pests can go from rooting through the garbage to entering homes for warmth. They can enter through the chimney, attic, and other openings. Raccoons are more commonly found in the eastern portions of the country. They can bring in dirt from the outside, and they can also host and transmit rabies. Enjoy the holidays without any worries and be on the lookout for these common pests. If you find your home invaded by these winter pests, call and consult a professional pest control service as soon as possible.